The wrap sounds delicious! I too have had lettuce wraps, but never thought to use swiss chard. And, the dipping sauce is a bonus!! Perfect for a light lunch too. This looks absolutely delicious! I will have to make this!!!!! I need to try that dipping sauce, looks delish! yum! 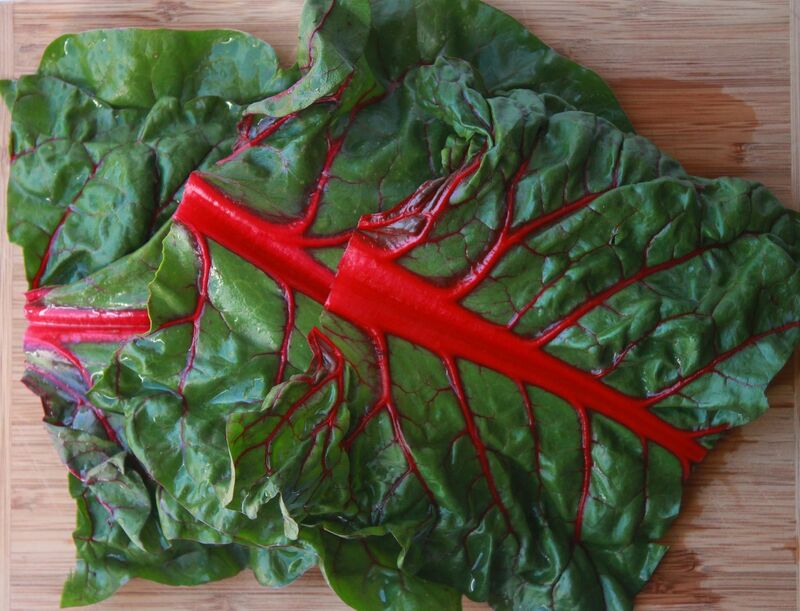 isnt swiss chard the most beautiful lettuce there is? I will give it a try this weekend. 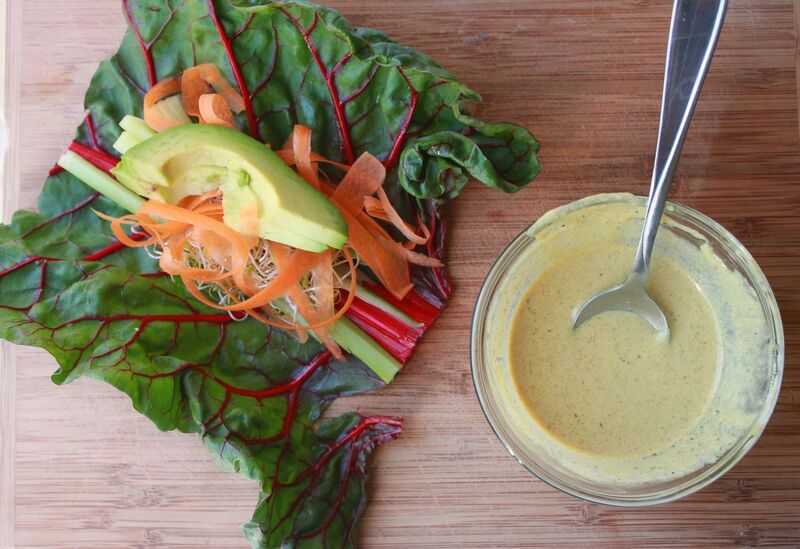 The recipe for the dipping sauce sounds so good! Looks amazing! I've been debating on planting swiss chard in our garden because my husband doesn't really like it, but I'm going to pick up seeds today because I never thought of making a wrap with it. Oooh yum! What a healthy and refreshing meal! gonna try this! thanks for sharing Lindsay! LOVE this healthy snack! :) YUM! Okay, this makes me want to skip our tuna sammies tonite and go pick the chard in the garden!!! Yum, yum, yum!!! Oh this looks awesome! 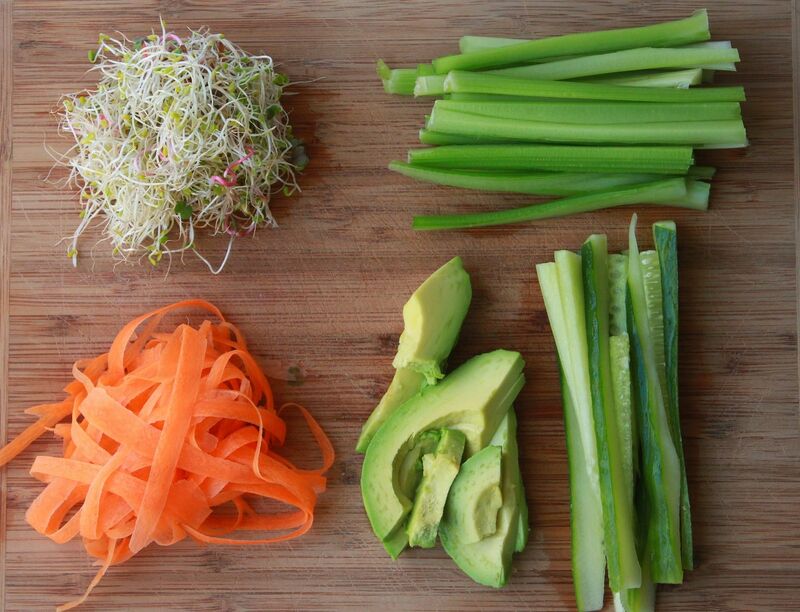 I love a good veggie wrap! Oh this sounds yummy! I think I'd have to throw in some grilled chicken to make sure my husband would eat it haha but I love a fresh dinner - especially in the summer! And that dipping sauce sounds delicious too! ooooo I wonder if I could use Chard in place of Butter Lettuce for my yummy balsamic ginger chicken lettuce wraps recipe? I just posted it this week. Your veggie & dressing sounds awesome and I will try that one too, but my boyfriend loves his chicken! 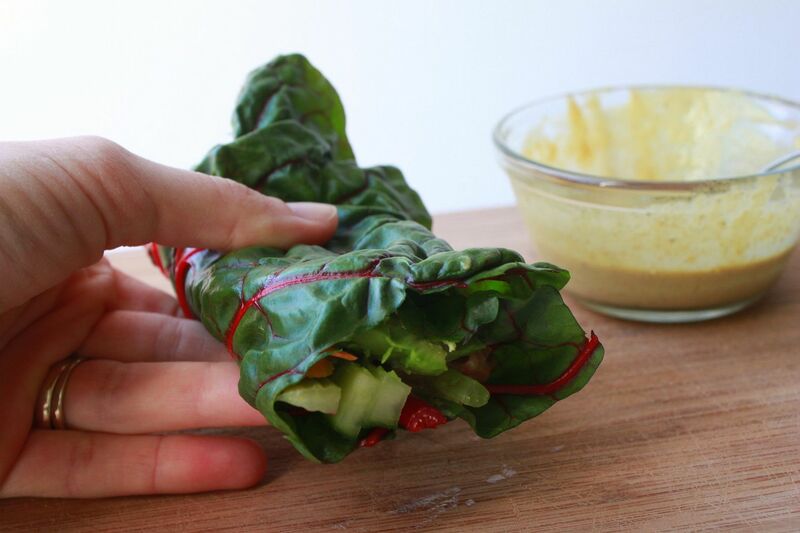 Oh I love lettuce wraps but I've never tried them with Swiss chard! Thanks for the recipe! this looks super yummy! & healthy! Hey Lindsay, would love to make these and the sauce. Any ideas on how to make sauce dairy free? Thanks!! !